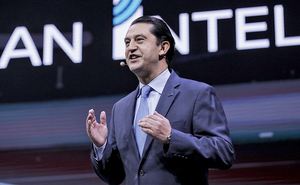 Jose Munoz comes to Hyundai with a reputation for being the architect of Nissan's brand-destroying stair-step incentives. He has a lot to prove to his new dealers. If you paid federal income taxes last year, you paid more than General Motors and Penske Automotive Group. Two industry-watchers from Automotive News walked the floor at the New York auto show and issued their views and verdicts. 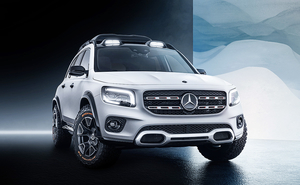 The vehicle underscores the ongoing fragmentation of the segment as luxury makers pursue new spaces on the affordability scale. 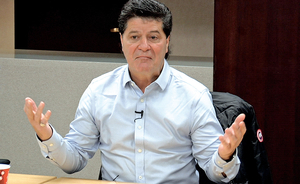 Walkouts at key parts plants send a message that the union is serious about disrupting operations, said Jerry Dias, president of the Canadian union Unifor. © 2019 Navars Wholesale. All Rights Reserved.